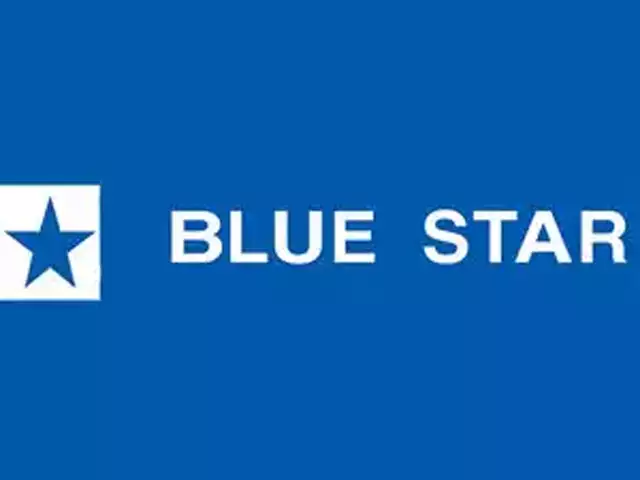 Blue Star Air Conditioners in Kharkhana, Blue Star Air Conditioners in Hyderabad, | Blue Star Air Conditioners are one of the biggest cooling solutions providers in the global market at this stage. 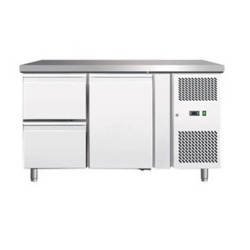 The provide high quality and high performance air conditioners that keep your indoors cool and conditioned at all times. Visit us in Hyderabad to book your AC today. 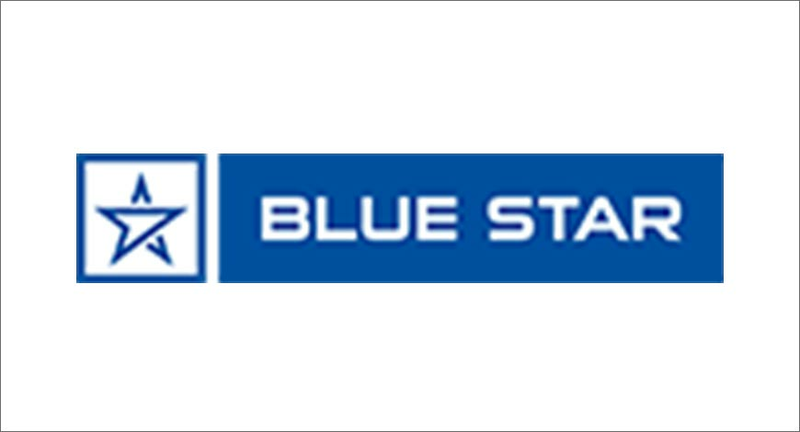 Blue Star Air Conditioners are one of the biggest cooling solutions providers in the global market at this stage. 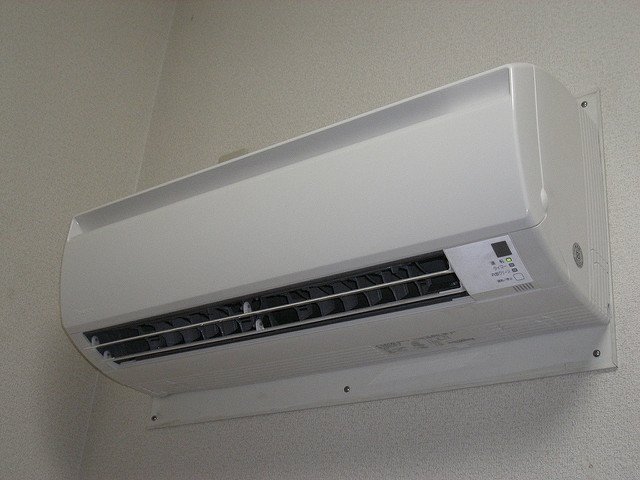 The provide high quality and high performance air conditioners that keep your indoors cool and conditioned at all times. Visit us in Hyderabad to book your AC today.